I'd like to thank Ducati North America for hosting and supporting DDD, this and many other club events would never happen without thier stedfast support. 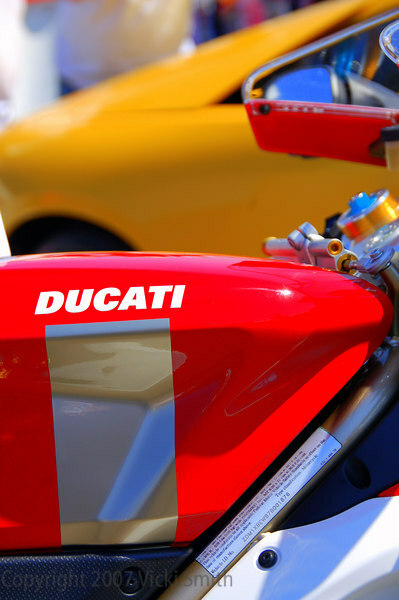 Special thanks as well to Cycle Cat, Ducati Daytona as well as the numerous companies that supported the Riders for Health Charity Auction and the raffles with donations of merchandise. Your support year in and year out helps make this event happen. See you next year!